Spoiler : Born in Brooklyn, New York 2/19/1896; died 7/15/1980 in Sherman Oaks, Califor- nia. 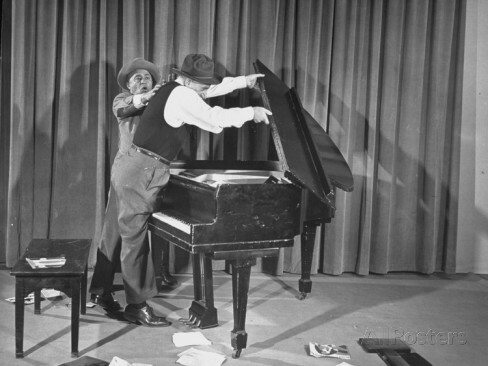 Vocalist who became a vaudeville partner of Jimmy Durante, then Durante's long-time business manager. In 1923, Durante, Jackson and Lou Clayton opened the Club Durant in New York. Regular performer on The Jimmy Durante Show for the NBC and CBS Television Networks (1954-1957).